CM Arvind Kejriwal: Chief Minister of Delhi Arvind Kejriwal alleged tampering of (EVM Electronic Voting Machines) in Punjab. He also said that 20-25 per cent of votes cast in favour of the Aam Admi Party (AAP) were transferred to the SAD-BJP alliance in Punjab. Adressing in press conference Kejriwl said “In 32 places in Punjab, (Voter-Verified Paper Audit Trail) VVPAT were installed. We demand the (poll panel) to match the details of the VVPAT with EVMs. 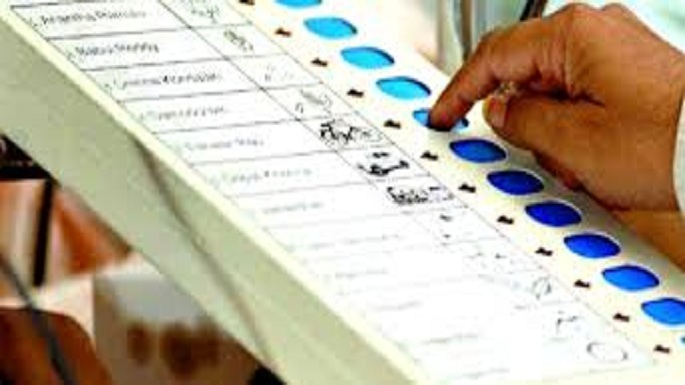 Around 20-25 per cent of our votes were transferred to the SAD-BJP through tampering of EVMs,”. “Many said that there is anger against Akali’s & AAP is sweeping polls, still AAP got 25% votes & SAD got 31%, how is it possible?” Kejriwal asked. “Election Commission’s responsibility to keep people’s faith in EVM. They cannot shirk responsibility,” he added. “Through the EVM is it possible that 20-25% vote share meant for AAP was transferred to SAD-BJP alliance. We know it is too late to declare Punjab Goa elections void but this is for future, faith has to be restored in electoral process,” he said. “EC should count slips of VVPAT and match it with figures of EVM results if it matches people’s trust will increase,” AAP supremo urged. Kejriwal said that Supreme Court has also stated that EVMs are vulnerable and prone to tampering. He said they aren’t saying it since others will make fun of him, hashtag him. “SC said EVMs are vulnerable and prone to tampering. SC se bada kya hai? Main janta hu mere bayan ke baad aap mera mazzak udaaoge,” he said. “Developed countries have given up EVMs should we not rethink. 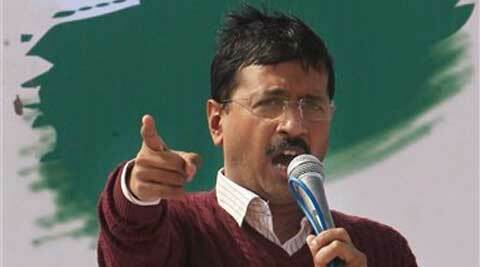 Even the BJP including Advaniji had said EVMs can be tampered,” Kejriwal said. “People who tamper EVMs, they should answer why they didn’t do so in Delhi & Bihar?” he added. “25-30%of AAP’s vote was transferred to SAD so Congress won elections. They wanted AAP to lose any which way. Our vote share went to Akalis & Cong won in Punjab.Akali’s victory would’ve made it too obvious.They only wanted to keep AAP out, “he again made the claims of Congress-SAD conspiracy which he had said before elections.”We accept the results of Goa elections,” he said.